Our home is your home, so relax, enjoy the peace and sink into holiday mode. Nestled within the Cairngorms wilderness and with easy access to Aviemore, our self-catering lodge and cottages offer the perfect escape for family holidays, retreats and events. Unwind, stoke your fire, re-connect and breathe deep. Go barefoot on the lawn, pick a hammock, toast your toes and slow right down. Allow your ears to ring with silence amongst the trees. Make yourself at home.  The Dell is well equipped and connected, yet a fantastic blank canvas for an event, corporate function or celebration of any kind. Along with accommodation for up to 28 guests, multiple event spaces and the offering of in-house catering, we relish the opportunity and challenge to produce unique and creative events. Come and help us warm up the Tipi with the beautiful Banana Sessions on their 'House concert tour' of Scotland. The Banana Sessions are not just any band – the sort of band that haunt your dreams with annoyingly catchy melodies, Beatles-esque harmonies and washboard beats. Emerge from winter with a long weekend of yoga, delicious food & great company.